PLDE48 48sqft D.E. 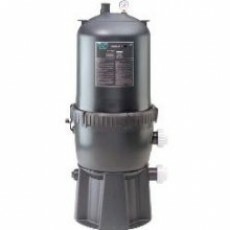 Filter with side ports and a single replaceable grid that delivers water of superior quality without the complex workings of other D.E. filters. Includes D.E. filter module part no. 27002-0048S.